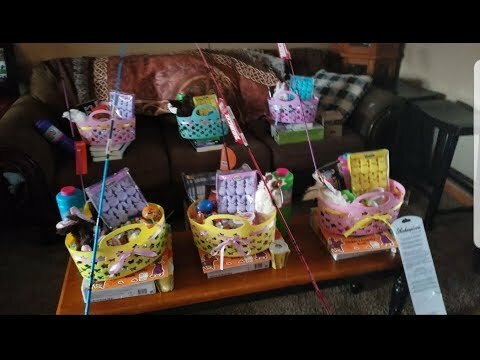 Michelle's Large Family Living (Angel Wings Homeschool): SEE THE LIGHT AUGUST SPECIAL AND FREE DISNEY COPY WORK NOTBOOK PAGE!! 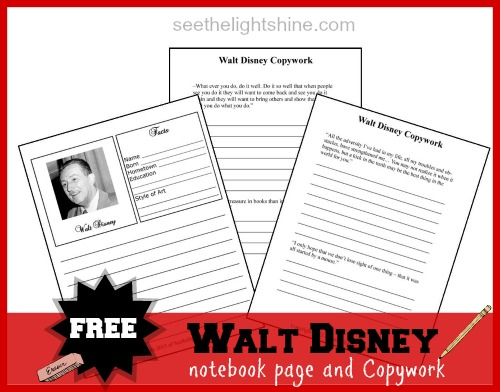 SEE THE LIGHT AUGUST SPECIAL AND FREE DISNEY COPY WORK NOTBOOK PAGE!! This month’s special is Art Projects: Cartooning that will help bring imagination to life. It’s cartooning for kids of all ages. So take advantage of this great deal! It will be a treat for the whole family! 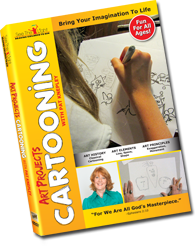 Art Projects- Cartooning is only $12.50! Retail Price is 14.99. Hurry! 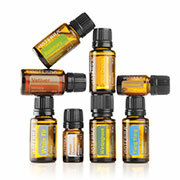 Offer good thru August 31, 2013. 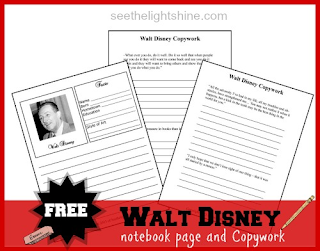 I thought it would be FUN to learn about Walt Disney along with the art of cartooning, so here’s FREE Walt Disney copywork quotes and a notebook page that your children can enjoy.